This past August officially marked the 35th Anniversary of the RMC program. In celebration of this exciting milestone, alumni gathered from as far south as Louisiana to as far east as Rhode Island for a reunion weekend on May 19-20! 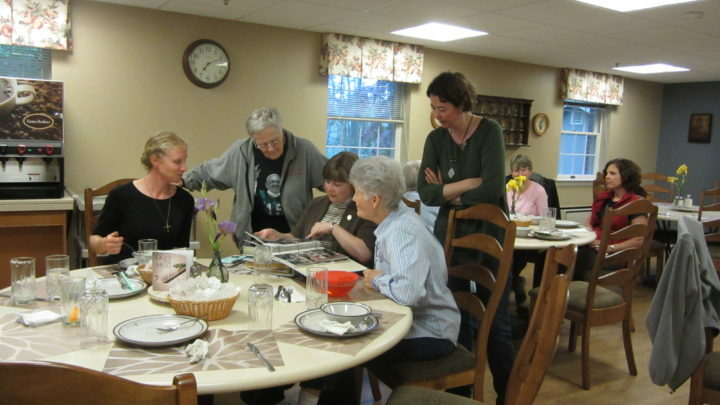 During the reunion weekend, RMC alums enjoyed reconnecting, reminiscing, sharing photos and stories, praying together and having fun! On Saturday, we enjoyed a BBQ despite the rainy weather, connected with alumni from different years, held a prayer service that incorporated Redeemer Month’s theme of “Planting Seeds of Hope and Healing”, and hosted a friendly competition to test their knowledge of RMC with a game of Jeopardy! 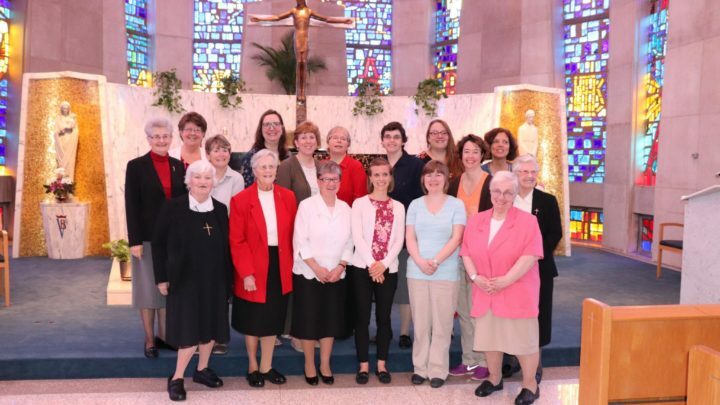 On Sunday, a special mass was celebrated in recognition of the 35 years of RMC, followed by brunch with the Sisters and a tour of SPARK!, formerly known as the Provincialate, where some of the alums lived during their time as RMC’s. The tour concluded with a visit with the animals at Redeemer Valley Garden. 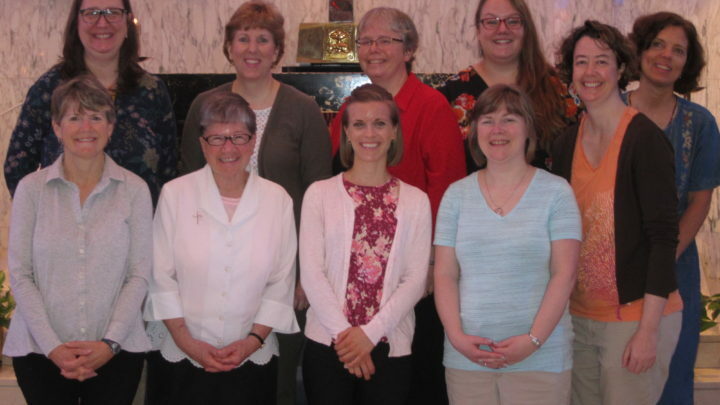 We are grateful to all those who were able to join us for this joy-filled weekend and for the continued love and support of the Sisters of the Redeemer.